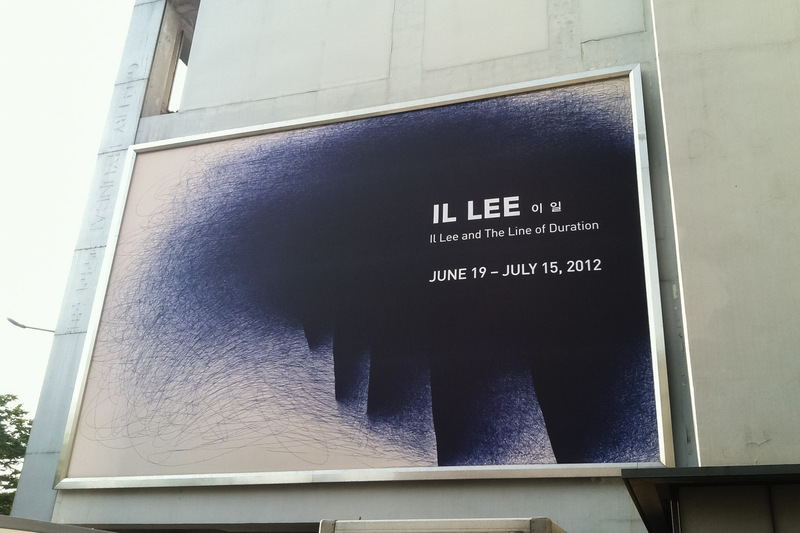 Gallery Hyundai in Seoul, Korea, will present IL LEE and The Line of Duration, a major solo exhibition of works by Il Lee from June 19 – July 15, 2012. 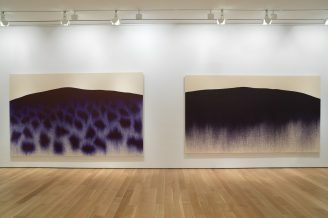 The exhibition is the inaugural collaboration between Art Projects International and Gallery Hyundai and marks the artist’s first solo exhibition in Korea in 16 years. 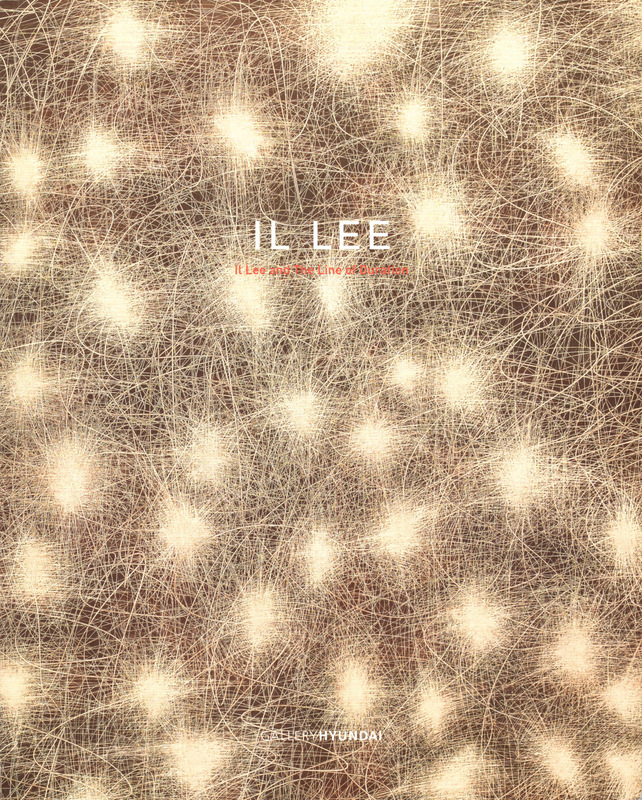 This homecoming exhibition is the largest showing of Lee’s work in Korea and will feature his signature works—large-scale ballpoint works on canvas and on paper—along with his new oil on canvas works, and will be presented at Gallery Hyundai located at 80 Sagan-dong, Jongno-gu, Seoul.